Give a girl the right pair of shoes and she can make her dreams come true! While not all of us may have dreams of running away from home to marry Prince Charming, I do believe in the power of a good pair of shoes. I decided to make this cake, just because I felt like it, and also because I’ve decided I really want to improve my cake decorating skills. My goal is to be ready to test for my Sugar Artist Certification within the next 10 years. That seems like a long time, but it’s a very intense test and I am training for this part time. 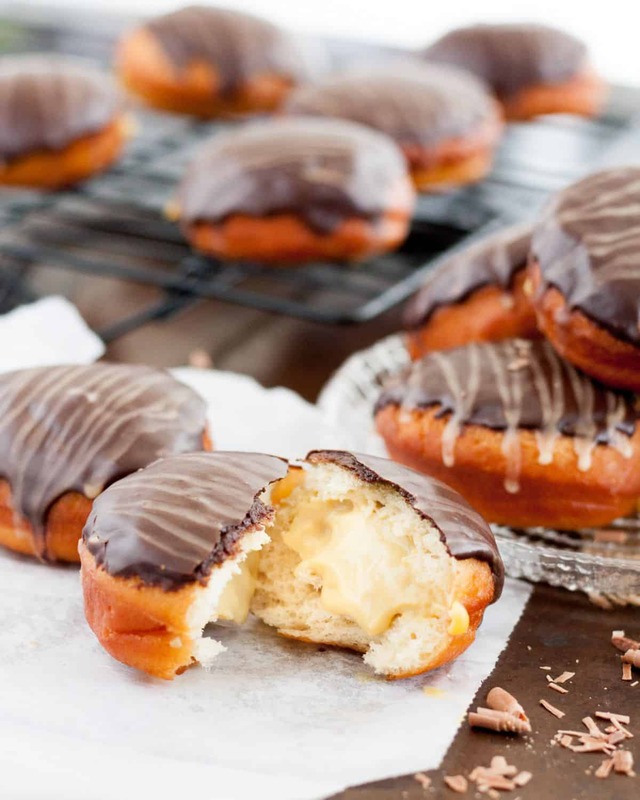 I also want this to be a fun process because I love making beautiful food! I’ve also decided to take you along for the journey, so expect to see a few more tutorials on the blog so we can all learn together. 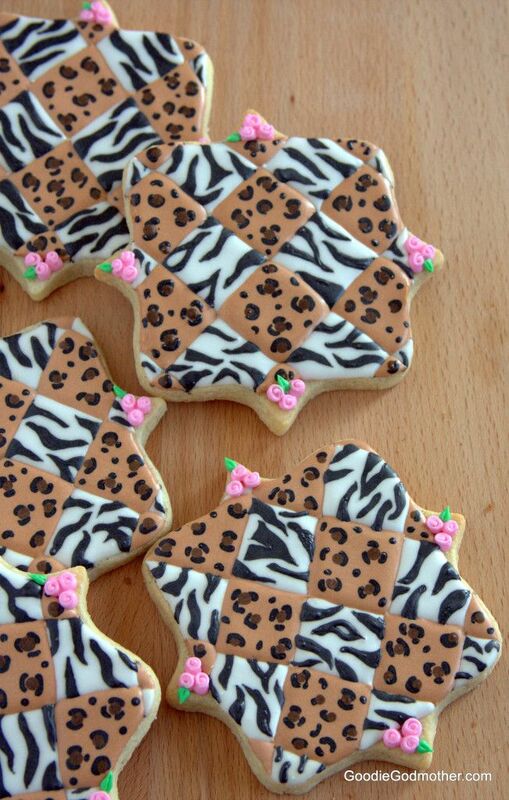 The next one I plan to film is for the leopard and zebra print quilted cookies I designed and posted on Craftsy. Sweet Ambs then featured my design on her Facebook page, which I thought was pretty cool. But back to the cake. 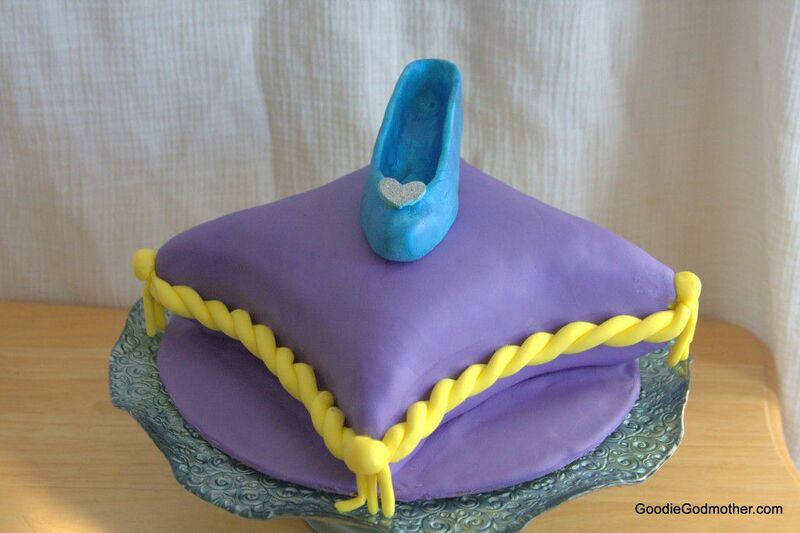 I’ve always wanted to make a pillow cake, especially one of the really cool looking cakes with multiple tiers, but after seeing a trailer for the movie, I thought it would be best to start with a single pillow, and practice my fondant modeling by making a shoe! I went through so many tutorials and even cut out a pattern trying to fit the shoe together, but I really didn’t love how it turned out. 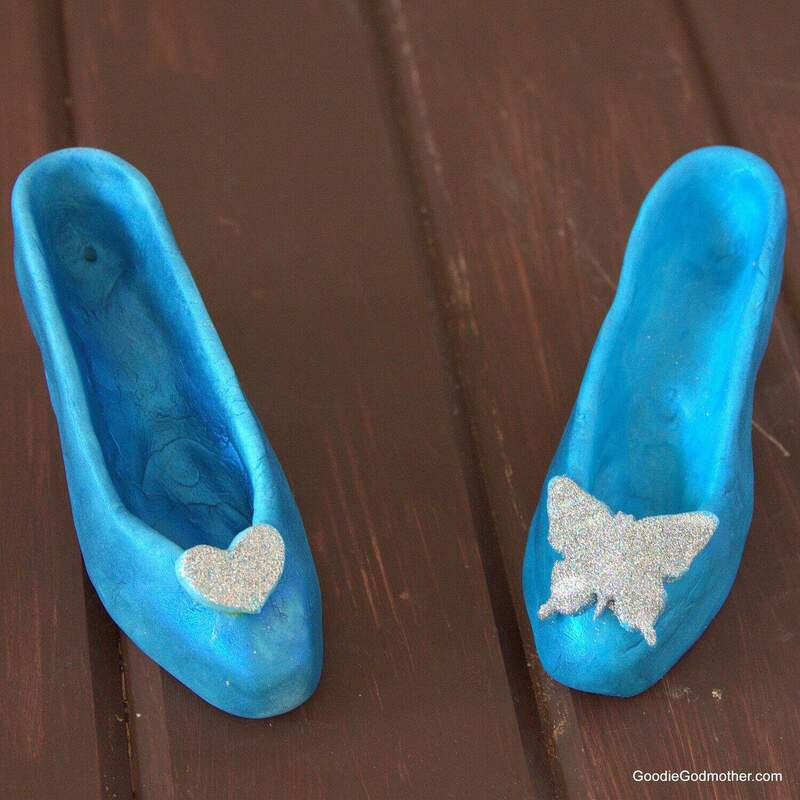 I made a decent enough fashion shoe, but Cinderella’s shoe was a single piece of glass and that just didn’t translate for me making the shoe via traditional methods. I wanted a softer look and wasn’t really finding a guide to help me. So I just started experimenting and made the shoe on the cake. In making that shoe, I learned a few things, so I filmed a video to document the process of making another shoe and I’m sharing that with you today. Hopefully what I learned will help you! It’s good to plan ahead! The shoe will need at least 24-48 hours to dry. If you need a faster dry time, mix in gumpaste. Gumpaste dries very quickly, and I found that the heart topped shoe (1/4 gumpaste, 3/4 fondant) dried faster than the butterfly topped shoe, which I made with just fondant. 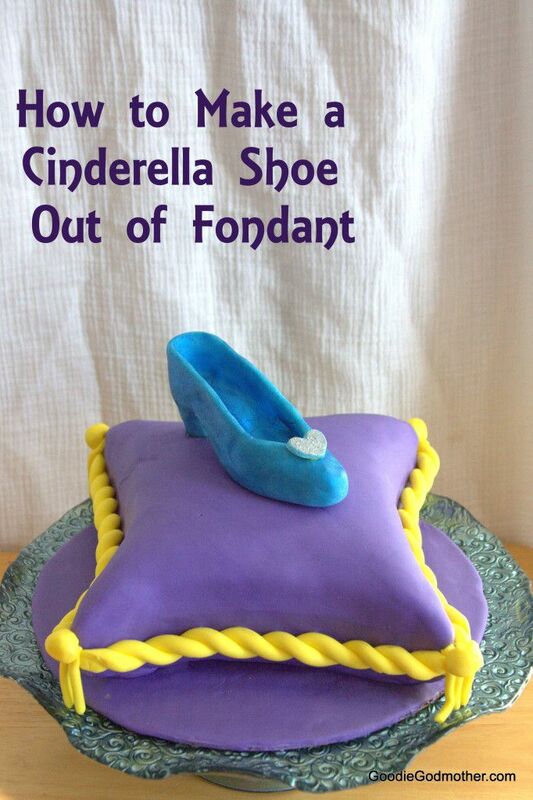 Some people eat fondant, so if you think there’s a chance someone will try to eat the shoe decoration, skip the disco dust and use something edible like silver luster dust instead. Disco dust is for decoration only. The paintbrushes I use are from the painting section of the craft store, but they are only used for food! Please don’t mix your craft and food brushes. 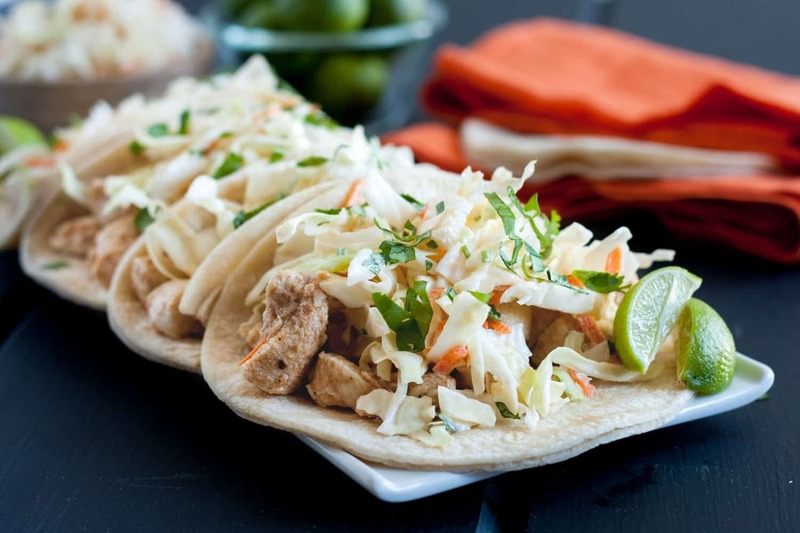 Enjoy the video and don’t forget to subscribe to my e-mail list so you don’t miss any delicious recipes or tutorials! 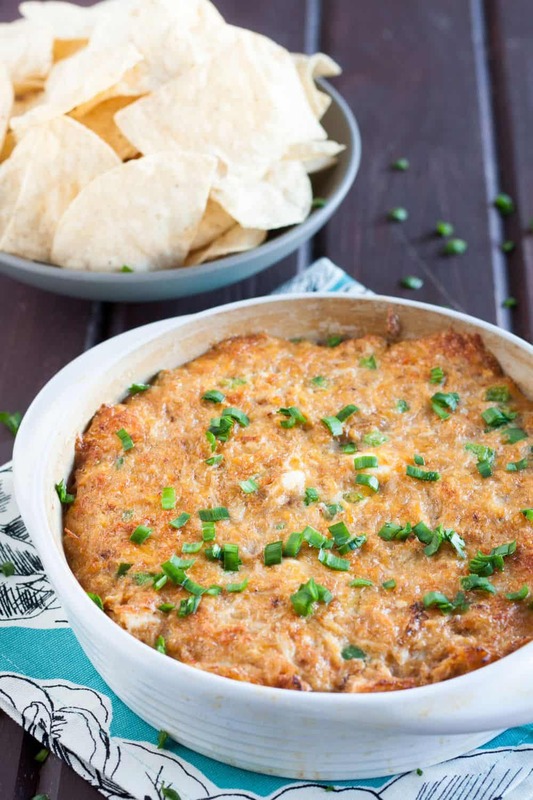 Talented Tuesday Link Party hosted by Cook.Craft.Love. So pretty and great video to go along with it! Your talent is off the charts! Thanks for sharing with us on the Momma Told Me Link Party! That’s very sweet of you to say, thank you! Always a pleasure to stop by the link party and discover what everyone’s up to!